When booking a hotel room in Williamsburg, you never know what you might get. Will you get a modern room that offers great amenities or a cramped room that will make you think twice before climbing into bed? When you buy a Williamsburg Resort timeshare for sale at The Colonies, you'll get wonderful amenities year after year in a resort where you can be proud to own. 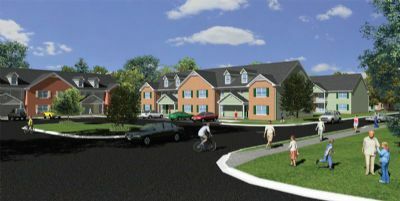 With two and four bedroom suites available in nearly 30 buildings around the complex, you'll enjoy community living at its finest at The Colonies at Williamsburg Resort, with suites designed for a wide range of guests. The two bedroom suites come with a pull out sofa, a queen bed in one bedroom and a king bed in the second bedroom. 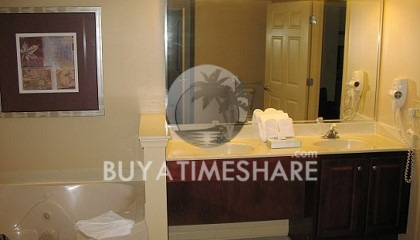 Its four bedroom suites come with two bedrooms that feature king beds, two rooms with queen beds and a pull out couch. 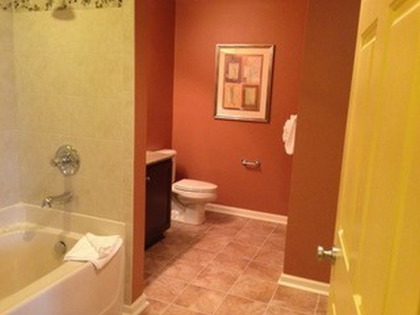 Elegant bathrooms with tile floors, large showers and jetted tubs will instantly put you in a relaxed state of mind. 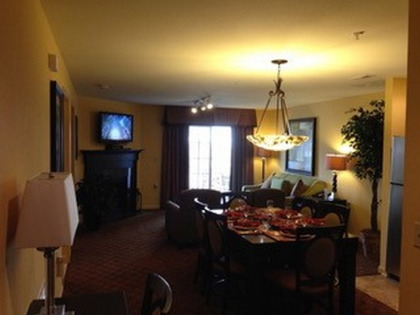 All suites also feature a writing desk, bedroom and bathroom linens, fireplaces, DVD players and cable television. 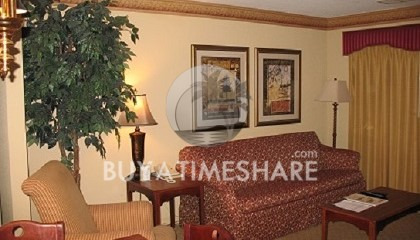 You can request extras from the front desk such as cribs and roll away beds. See history come to life in Colonial Williamsburg and local attractions like the Yorktown Battlefield and Victory Center or Jamestown Colony. 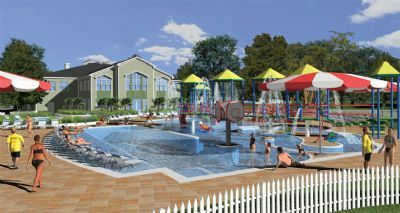 A large water park and outlet mall are just a short drive away from the Colonies at Williamsburg Resort. After a day of having fun at one of these destinations, you'll look forward to coming back for a dip in the heated outdoor swimming pool or hot tub. 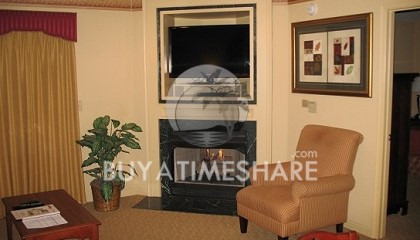 Buy a Colonies Williamsburg Resort timeshare for sale to experience other fun and exciting amenities like a playground for kids, fitness center, family center, picnic areas with barbecue grills and an arcade and game room. Contact Colonies at Williamsburg The Specialist Today! The resort is awesome. It has indoor and outdoor pools. They serve free hamburgers / hot dogs / chips and drinks around the out door pool on weekends. All the attractions are close by like Busch Gardens, History of colonial times, Virginia beach and many other things to do. 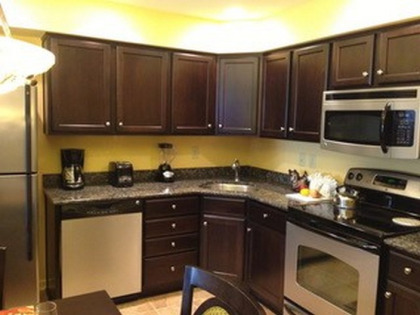 The units are kept really clean and they are a lot nicer than the pictures advertised. If you get a chance, please go as it is amazing area and resort. Love this resort and Williamsburg Virginia! Awesome place for families or couples. Plenty of activities and restaurants, both at the resort and in the town. Make sure you visit the historic area and eat at one of the taverns!